Dictator Edgar Lungu’ spokesperson Amos Chanda has condemned the police for stopping UPND from conducting their membership renewal exercise. Lungu through Chanda has overuled the police and said the UPND should go ahead with the process. Lungu and his minions in PF always claim that they do not interfere in police operations but why are they overruling the police now? 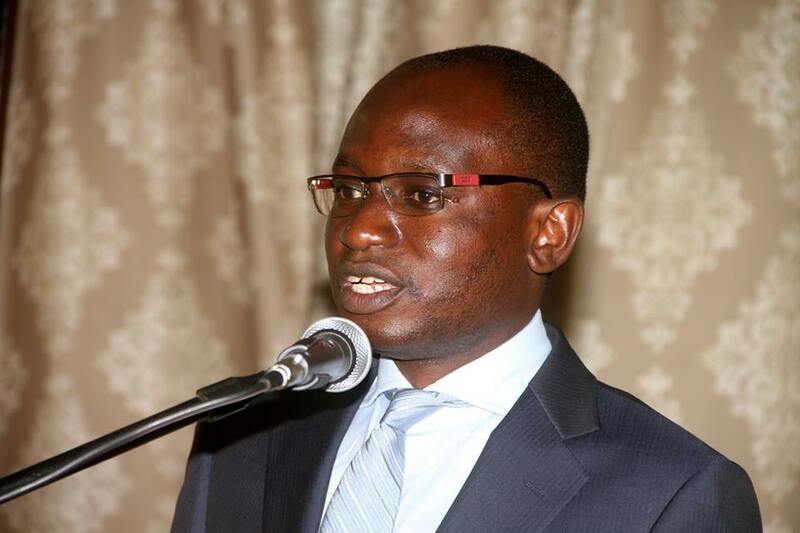 Chanda has also condemned the police for cancelling a church service that was supposed to take place yesterday. The church service was suppposed to thank God for releasing Hakainde Hichilema from jail. Chanda said he was happy that religious minister Sumaili overruled the police and allow the church service to proceed. He said that even if the minister Sumaili did not intervene, his boss Lungu was going to overrule the police.